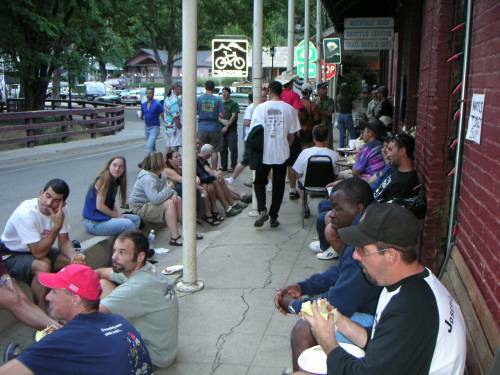 The Gathering in Downieville always is a hit! check out the many pics I took while there. Click this link now!